Vous consultez actuellement les actualités de Laure de Sagazan. Pour accéder au contenu international, cliquez ici (anglais). We're excited to be soon arriving in Vancouver, Canada! West Coast brides, Everly Fine Bridal is welcoming Laure de Sagazan soon, book your appointment from now! 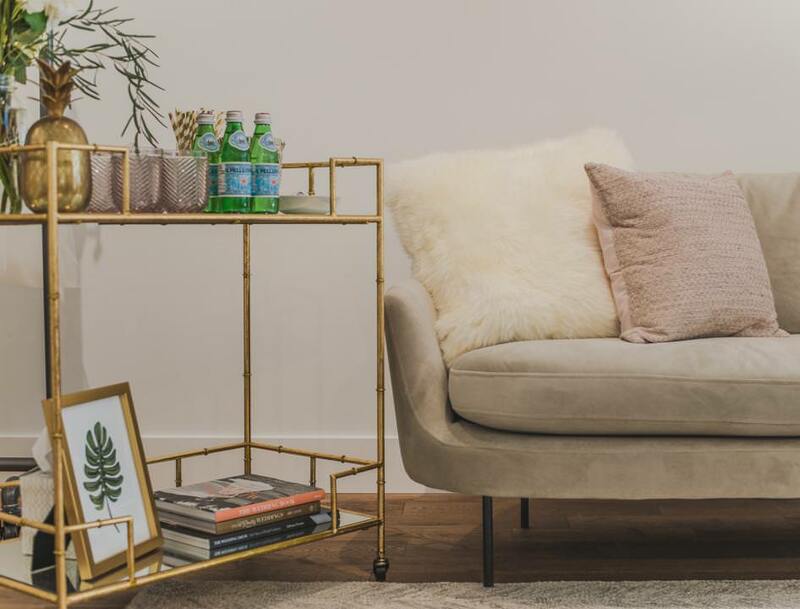 Laura will be happy to welcome you in her beautiful and calm showroom: a few hints of gold, cozy sofas and receiving only on one-to-one appointments, you will feel like home at her place, and she will and introduce you to a curated selection of our designs. You can from now on visit her dedicated page within our 'Retailers' section, and book your appointment!